The Department of Radiology at SUNY Upstate Medical University is dedicated to high quality medical imaging and subspecialized interpretation of those images. 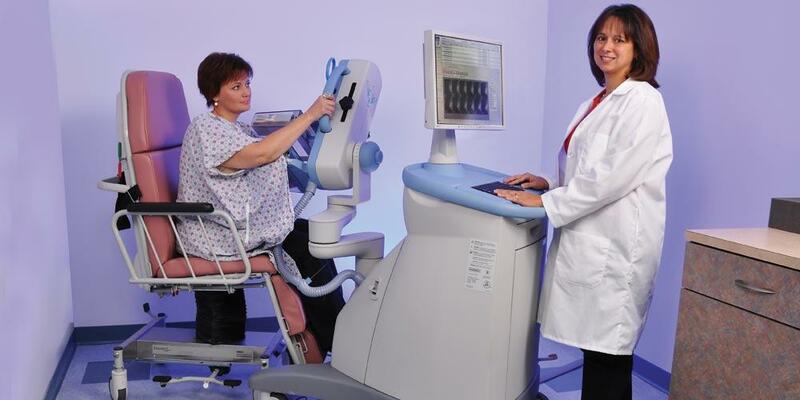 The department provides imaging and interpretation services to all clinical and research departments at University Hospital, as well as to three out-patient facilities. University Health Care Center, located at 90 Presidential Plaza, is affiliated with University Hospital. The Radiology Medical Service Group, University Radiology Associates, LLP, also operates a private practice imaging center at 550 Harrison Center. The department provides a full compliment of tertiary care radiologic services, including Neuroradiology and Interventional-Neuroradiology, Cardiovascular Interventional Radiology, specialized Musculoskeletal, Chest, and Abdomen Radiology, Women's Imaging, and Nuclear Medicine. The Department of Radiology includes a diagnostic radiology residency teaching program (currently with 24 residents) and fellowship programs in Neuroradiology. I invite you to explore our website, and particularly encourage you to visit the website links provided herein. These include helpful links to the Radiological Society of North America, the Society of Interventional Radiology, and other radiological organizations dedicated to patient education, current treatment methods, and physician contacts.